We understand you’ll have questions in regards to getting your property serviced, so we’ve compiled a number of the most frequent questions to help you. Simply click on the question to reveal the answer. I have a small area of grass that needs mowing. Can you do this and what would it cost? Yes, we can mow small area's of lawn, however we do have a minimum charge of $50.00. I have a commercial property and it is not possible to mow during normal business hours. Can you mow after business hours? A: Yes, we can mow after normal business hours. Just contact us to arrange. Do you have insurance if any of our property is accidentally damaged while you working? A: Yes, we carry full comprehensive Public Liability insurance of $1,000,000 for your protection. How often should I have my lawns mowed? We mow most of our clients lawns fortnightly and some weekly due to higher growth rates. Empty sections and other areas are sometimes mowed 4 weekly where grass height is not so important. 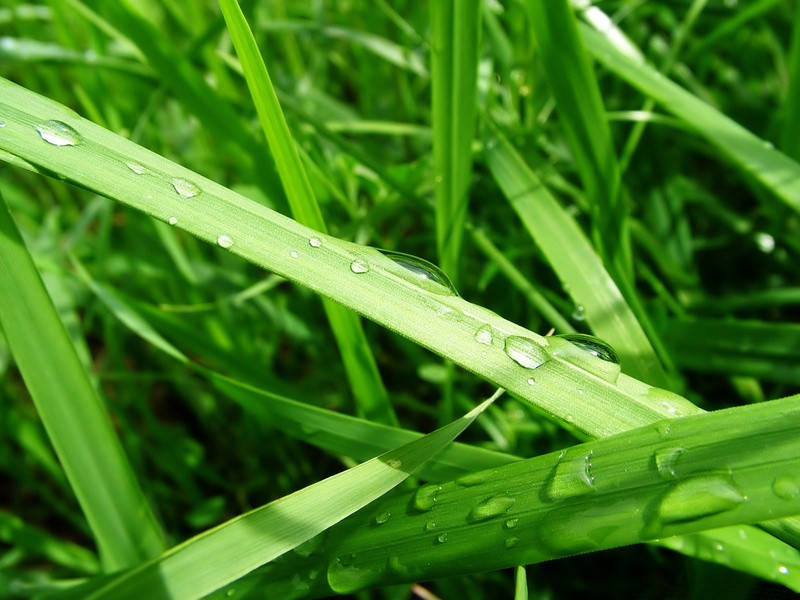 The business was originally established as Better Earth Lawns in 2002. It was purchased in 2007 by Paul and Xavietta de Lautour and renamed to Town & Country Lawns Ltd to reflect the local town and country areas that we mow. Today we are still mowing lawns for many of the same customers when the business was first established over 17 years ago! How can I pay for my lawns? Payment for one off lawn mowing can be made by Cash or Online Banking. Regular Clients can pay on completion of the mowing or are invoiced at the end of the month. I have a property that I have been mowing but no longer have the time to mow it. What would it cost to have mowed. As a guide most of our residential properties are mowed starting from around $50 and larger lifestyle block properties will vary, not just on the size of the lawn, but depending on the length of the grass, amount of weed eating required, one main area or several areas of lawn, whether the lawn area is flat or steep, number of trees, gardens, buildings in the lawn area, ease of access etc. Please contact us and we would be happy to visit your property and give you a quote. Can you trim hedges, prune trees, spray gorse and remove some rubbish from my property? Yes, we can look after all of your property maintenance. Just ask us. What type of ride on mowers do you use? We use Walker Mowers due to their superior finish, reliability and manoeuvrability to access difficult, steep and irregular ground.